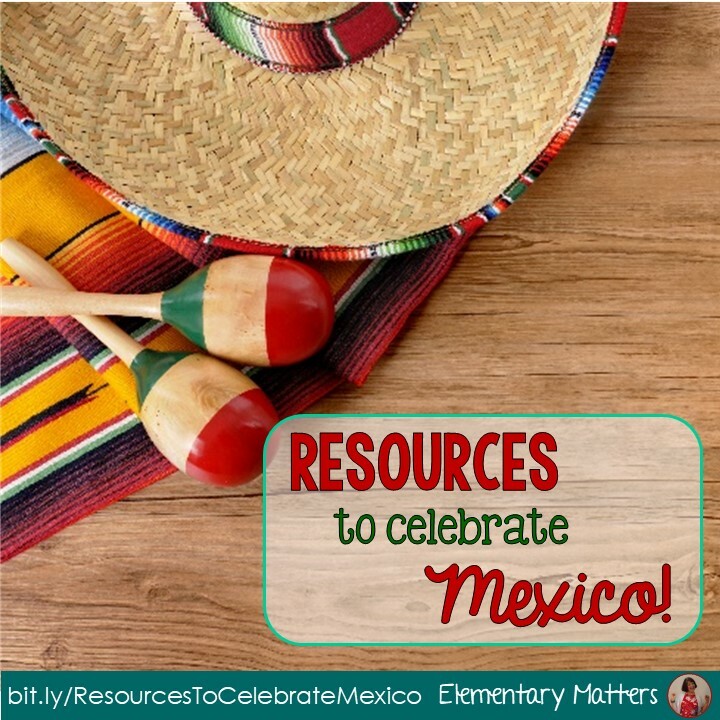 Elementary Matters: Resources to Celebrate Mexico! (That is celebrated on September 16th.) Cinco de Mayo does celebrate a Mexican battle. It dates back to May 5, 1862, and I imagine if I were Mexican, I'd know more about it. I've shown this video in the past. The content is a little above the heads of my second graders, but it gives the kids a taste Mexican history with a cute sombrero wearing chile character and a catchy tune. 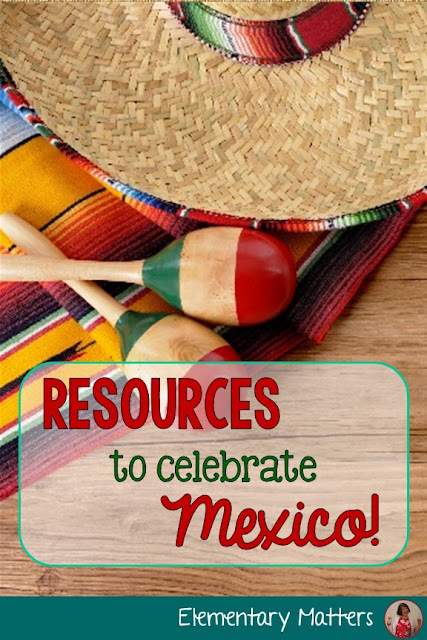 Many of us like to think of Cinco de Mayo as a day to celebrate our Mexican neighbors. Here's another Youtube video that gives the kids a taste of Mexico. It's filled with Mariachi music and pictures that are classically Mexican! I prefer to have loads of literature when I teach about anything, particularly another country. Here are some of my favorite informational books about Mexico! 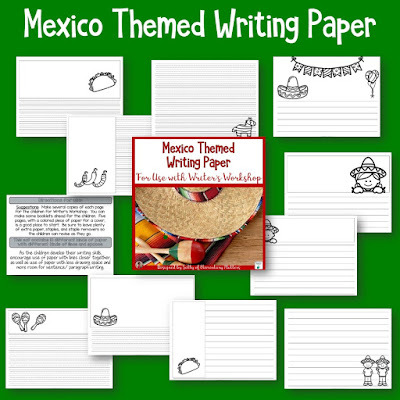 Of course, after learning about Mexico through books and videos, I'd have my kids write about the country. Here's some paper with a Mexico theme, and it's free! Just click the image for the link! What good is a celebration of Mexico without a little Mexican food and a craft? Tortilla chips with salsa are easy and popular, so I imagine they'll make an appearance. If you're daring, bring in some hot salsa! 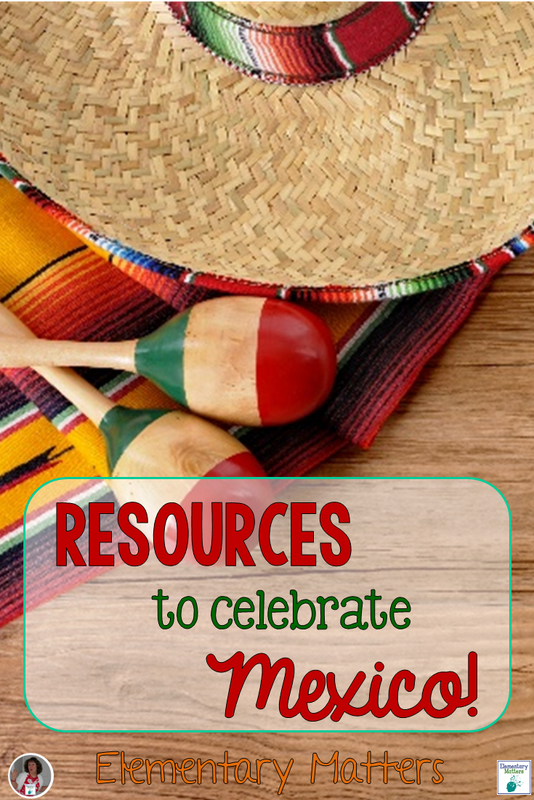 HERE is a whole Pinterest page of cinco de mayo crafts for kids. Take your pick or make up your own!